Stormzy gave an aspiring student an incredible £9k to study at Harvard, so her friend decided to give him something amazing back. I can’t think of anything more exciting than one of your idols giving you enough money to fulfil your dreams, yet this is exactly what happened to one of Stormzy’s fans. The London-based grime artist donated the cash to Oxford University student Fiona Asiedu, who needed to raise £12,000 for a Masters degree in Human Development and Psychology at the illustrious U.S college. After his super generous gift has helped her reach her goal, Fiona’s friend who helped her with the campaign, wanted to give something back and in my opinion, her gift to him is just as legit. Clearly made up by Stormzy’s support, Fiona’s friend, Steph Gump has decided to thank the musician in the form of the ultimate gift of chicken – she’s going to treat him to a Nando’s date and it sounds like absolute perfection. @stormzy let me take you Nando’s for a thank you chicken because this is all you. To her surprise Stormzy then accepted her chicken-based offer and tweeted back, simply saying ‘deal’. Fiona and her friend initiated an online petition and crowdfunder – #SW2Harvard – to hep raise funds for her studies at one of the world’s best universities and had no idea it would go viral. Steph reached out to the grime legend, in the hopes he might be able to drum up some support for her friend’s dreams and never expected him to actually fork out from his own funds. 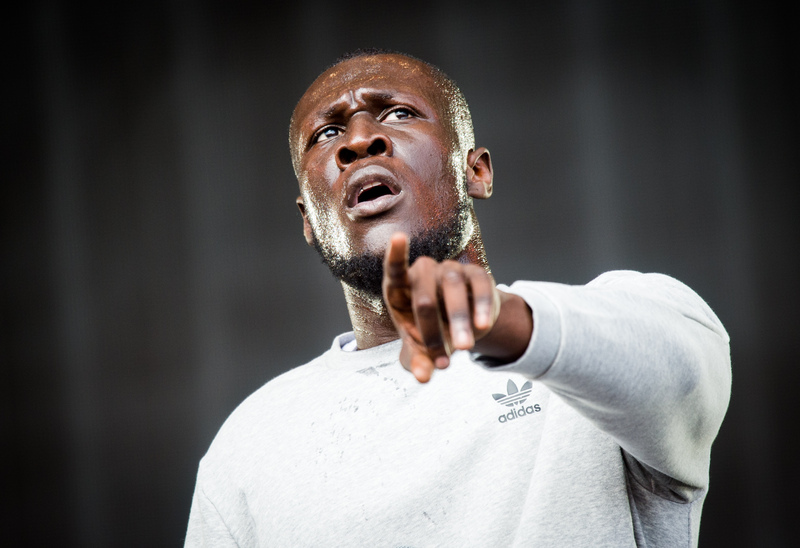 Stormzy obviously tried to keep his gesture on the downlow, by donating anonymously, but it was clear he was behind this unprecedented act of kindness. As a young black woman, from an inner city, working class background, this is such an amazing opportunity. Ultimately, I believe that this will encourage young people from similar backgrounds to aspire for greatness and reach their full potential! I really do hope that I am able to make my vision into a reality WITH YOUR HELP! Fiona has since increased her target funds to £14,000 for anyone who missed out on the first fundraiser and who would like to donate to her cause. Anything over that amount she has pledged to put towards a foundation to support black British students from economically deprived and low-earning backgrounds, wanting to study at Oxford or Harvard. That is one hell-of-a-gift from Stormzy there and seems he’s not only a major talent but he’s got a hugely kind heart too. Equally, Nandos is a seriously decent gift back which deserves acknowledgement and praise in its own right.